NEW PHILADELPHIA, Ohio (AP) — Starting a two-day bus tour of Ohio’s small towns and cities, Republican vice presidential nominee Paul Ryan told voters Saturday that President Barack Obama hasn’t made the case he deserves a second term. 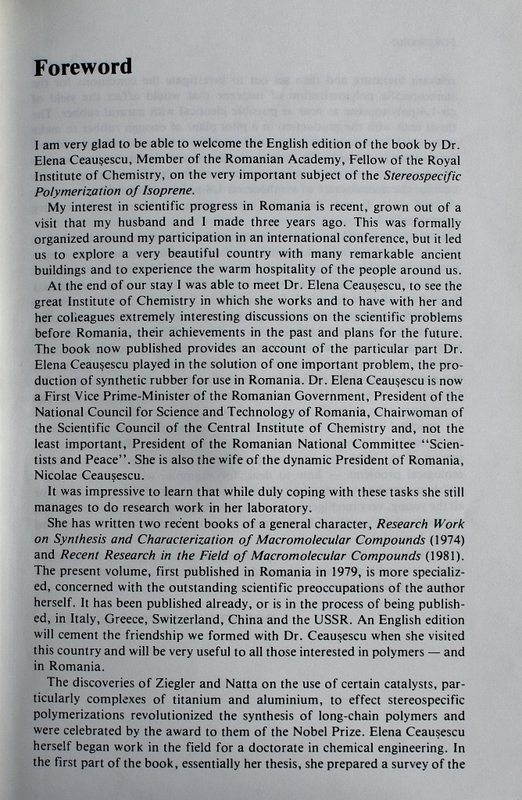 While waiting today for the librarian of the Bible Society to bring me some books, I could not resist the temptation to go and have a look at the English translation of Elena Ceaușescu’s doctoral dissertation. Elena Ceaușescu, the semiliterate wife of the former Romanian dictator Nicolae Caușescu, seems to have managed to fool a lot of people for a long time. And not just ordinary people, but the ones working in the field where, so the word goes, you are not supposed to believe something without carefully weighing the evidence. 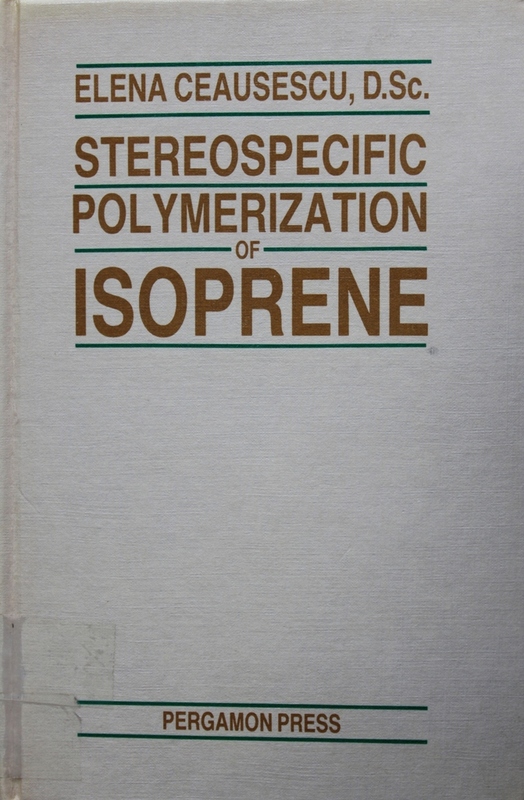 Her doctoral dissertation, Stereospecific Polymerization of Isoprene, was published by Pergamon Press (an Oxford-base publisher at that time, now an Elsevir imprint). 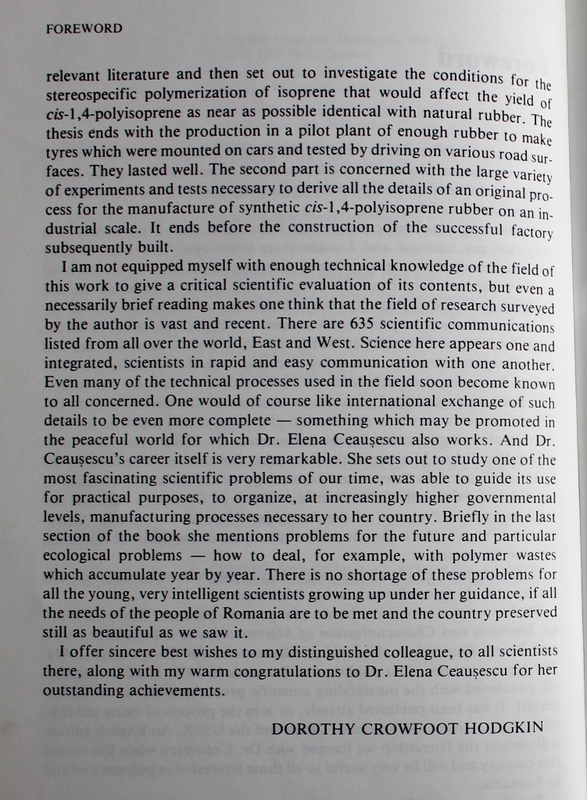 Even more amazing (or scandalous) is the fact that the English edition is prefaced by none other than a Nobel prize winner for chemistry: Dorothy Crowfoot Hodgkin.